We can provide a tailor-made package for your school’s Bronze DofE expedition. The Bronze Award is often a pupil’s first introduction into the outdoors and can be a steep learning curve. Our highly experienced and qualified instructors will ensure that the skills required are taught with patience and understanding. 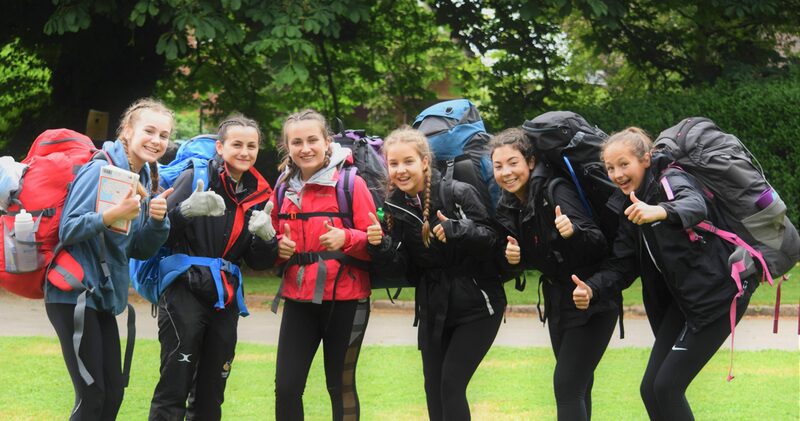 Team work and co-operation are also vital for a group’s DofE expedition to be successful and these personal skills are developed with the same priority as the practical skills of campcraft and navigation. A series of workshops with one instructor per group. Covering all aspects of the award. Two days walking, with one night camping.Each group will have an instructor with them to teach them navigation, help ensure they are working together as a team and able to look after themselves and their kit effectively. A 3 hour session to help the group plan their route for their qualifier including a review of all aspects of the practice expedition.